Introducing our first WindMill Story of the month features Renee & Justin. 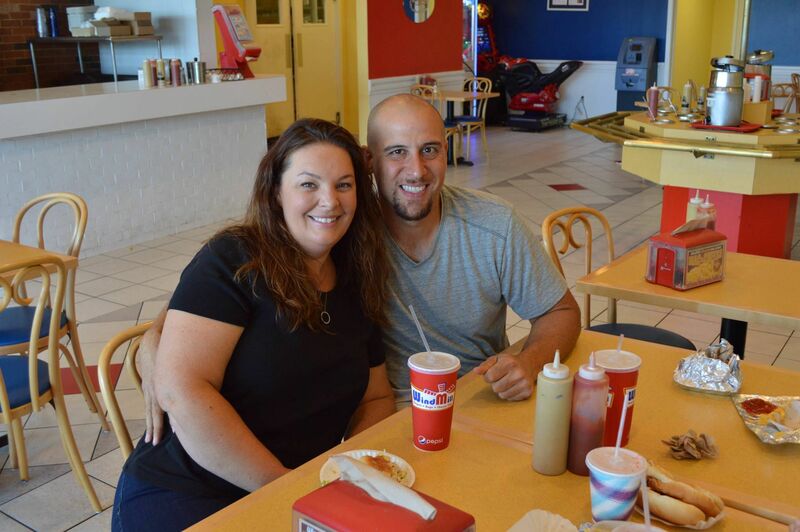 Renee & Justin met while working at the WindMill of Brick in 1994, and the rest is history! Here is their WindMill story. As a token of our appreciation, Renee, Justin and their children were all treated to WindMill swag and lunch. 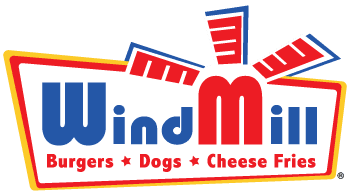 Message us for a chance to have your WindMill story featured on Facebook, as well as a free lunch and WindMill gear! !